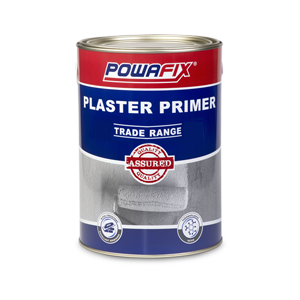 Powafix metal primer uses zinc phosphate as a key ingredient to inhibit rust and improve corrosion resistance. The modified Acrylic polymer used in this product provides excellent adhesion to metal surfaces. Remove all loose and flaking paint, material and rust. 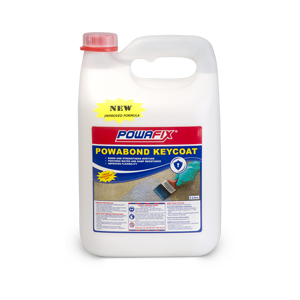 Always clean surfaces with Powafix Sugar Soap* prior to painting.